Bit of a frosty one this morning! 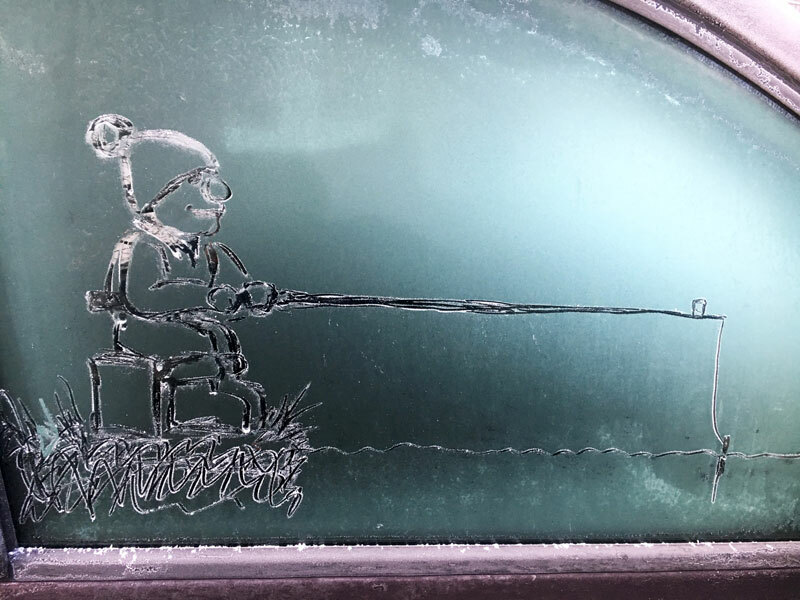 Thought I’d warm myself up with another van window ice doodle! Next story Team 2nd With One Round To Go!